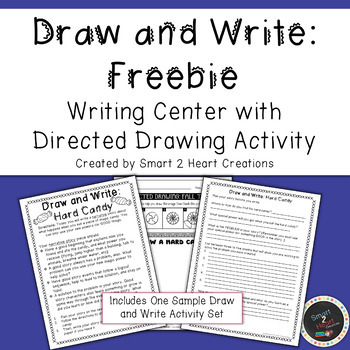 Draw and Write is perfect for your Classroom Writing Center or for a Directed Writing Activity. 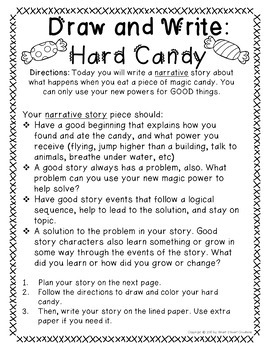 This freebie sampler includes one activity for you to try. 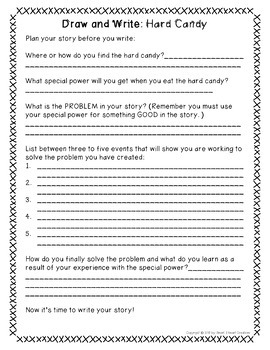 FULL monthly sets includes FIVE complete Writing Prompts with Directed Drawing Worksheets for your students to work on. This sample will give you a glimpse at what you will find in each monthly kit! This sample is NOT included in any of my regular monthly packs. It's a free extra for you to enjoy! 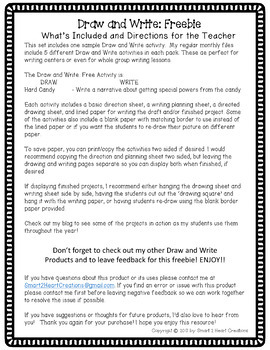 Please don't forget to LEAVE FEEDBACK for this freebie. Follow My Store for 50% off New Releases, Facebook, and Blog to keep up on new releases. Make sure to sign up for my newsletter on my blog or facebook page to get notified of all new releases, sales and more!